We offer performances and experiential learning programs to bring people together in a sense of celebration. We seek to diminish social, racial, cultural, and economic boundaries and foster a sense of community and unity. We bring a high level of music and showmanship to our performances and facilitations, working with master drummers, musicians, and dancers from around the world. We strive to honor and respect for the traditions we represent, and give back to the communities they come from. Ours is a vision of harmony, cooperation, and respect for people from all walks of life, and we believe that only by working together can we create a whole greater than the sum of its parts, and achieve our highest goals. Rhythm Village founder Gabriel Harris is an accomplished performer, educator and an innovative contributor to the growing field of interactive event production. Born into an exceptionally musical and politically active family, Gabriel has a unique understanding of the powerful role music plays in our lives. 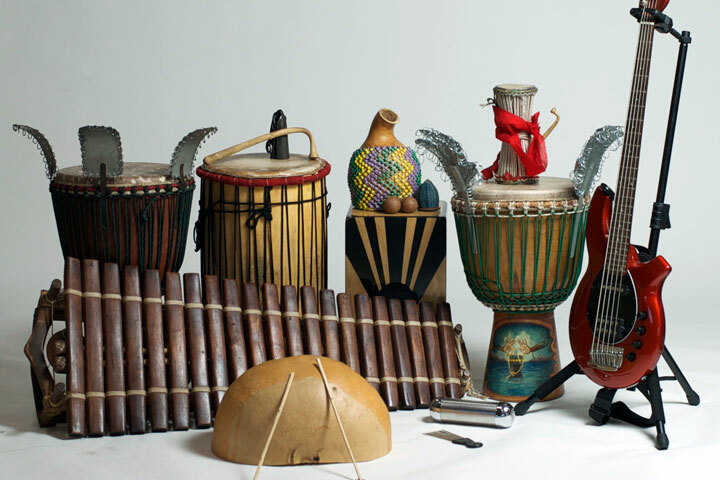 He has used this understanding, together with a deep connection to African music, and fifteen years of performing experience to empower companies, communities, and individuals through full-participation, rhythm-based events. Naby Bangoura is a native of Guinea, West Africa. 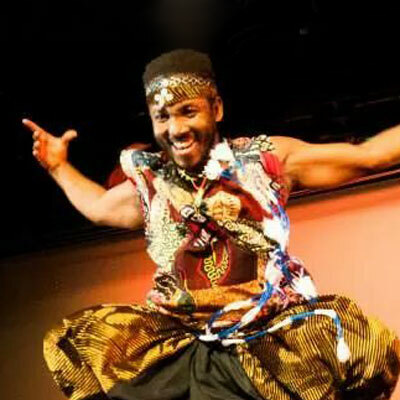 He has danced since birth and performed with a number of groups, including internationally acclaimed “Les Merveilles de Guinea”. Since moving to California, Naby has rapidly become one of the most sought after teachers on the west coast. His authentic presence and dynamic teaching style convey the spirit of his culture with skill, inspiration, and joy! 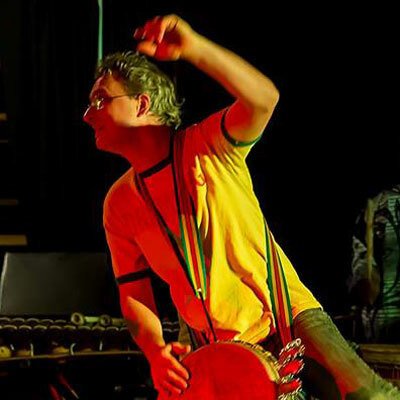 Ben Isaacs received formal training in multiple Instruments during his youth, and has studied West African percussion for the last 20 years. Ben has taught privately and to groups of adults and children in schools, companies, and community centers in California and Florida. He sees music as a language that has no boundaries, and he places his full heart and soul behind every note expressed. Mandjou Kone is descended from a family of Jeli (Griot in French), reponsible for recording and carrying history and culture throughout West Africa. Using story, song and dance, her family have been advisors to kings, teachers to children and villages, facilitators at civic events and weddings, history orators, and entertainers. 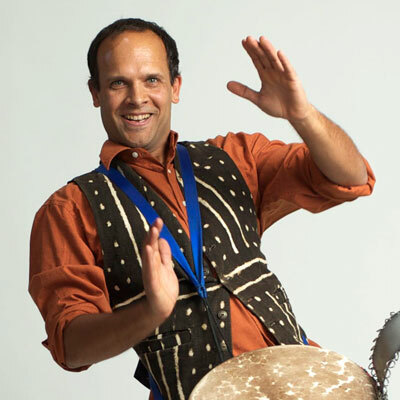 Professional performer since the age of nine, Mandjou is proficient at playing djembe, bala, dundun, kora, and tama. She toured in Africa with the National Ballet of Burkina Faso, and throughout Europe with her brother’s group “Surutukunu” as lead singer. 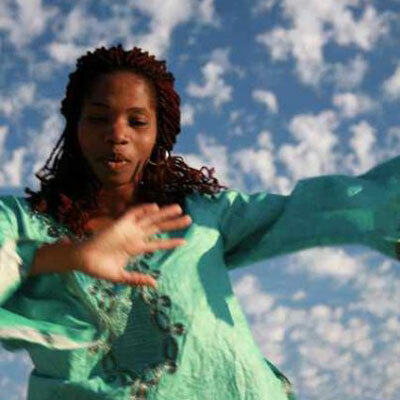 Mandjou works with Rhythm Village as a performer and teacher, bringing her enthusiasm and ethnomusicology skills to the company.